Sing and play along with Zylo! PLAY: Fun music games that encourage teamwork, hone rhythm and promote a supportive learning environment. PROGRESS: Build music in layers using a variety of instruments and work as a team to develop a cacophony of creativity! PERFORM: Children perform to each other every week and stage end-of-term shows for parents and school assemblies where they present their compositions. For musically driven children we offer a rounded club that delivers entry-level basics through to a deeper understanding of music. For fun seekers we offer the chance to play around with fun instruments each week and learn something new in the process. Most importantly, the club delivers a key element of music that can be absent from private instrument lessons... the chance to play and create with others. 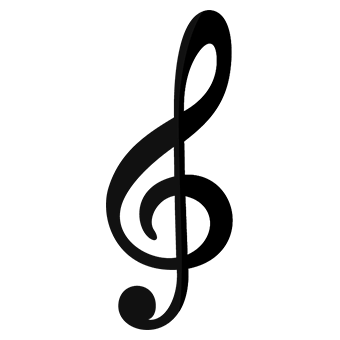 A fundemental part of music. Our policies and systems enable our brilliant tutors to maintain a safe, fun and supportive club setting in which children can thrive. Through music, children are empowered to create and experiment, developing new skills and a natural confidence along the way. Collaborative music is also a deeply social activity that helps children to develop teamwork skills and through syncing with others. At Zylo we bring the arts to you and, in doing so, aim to extend these benefits to the widest possible range of children. Music is the universal language of mankind and is reknowned for its emotional power, but it also has psychological and even academic benefits. Studies have shown that children who participate in music often have larger vocabularies and better reading skills than their peers. Children with a variety of learning disabilities also benefit greatly from the focus and fun that music education provides. In addition, music has been shown to help children develop teamwork and critical thinking skills... all while channeling their inner pop star! We've been running primary school drama clubs since 2010 and have worked with over 1500 children across more than 35 clubs. 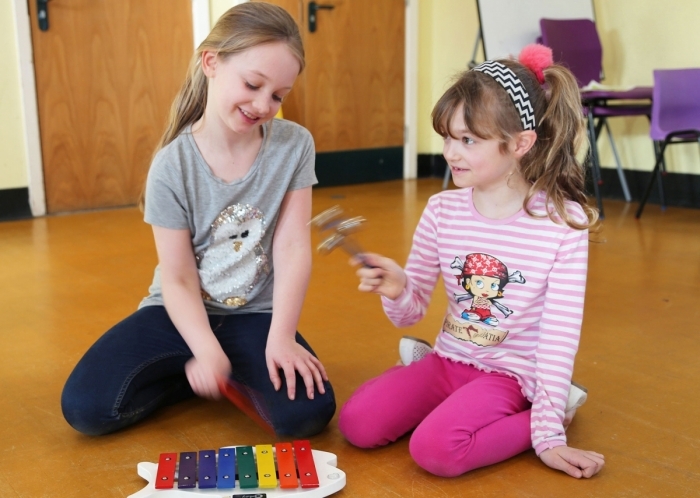 Our fun, balanced approach takes into account our position as an introduction or 'top-up' option as well as the nature of an after-school club setting, allowing us to create an experience that caters to all children, not only those with an inherent interest in music. 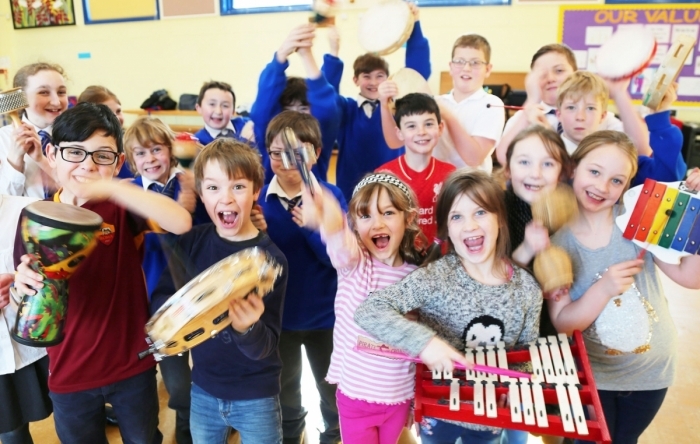 Our healthy mix of multi-instrument, world music workshop sessions and composition performance terms ensure that we offer a truly valuable, yet wholly fun experience! Once you've filled out our online application form we will respond as soon as possible with a confirmation (usually withing 24 hours). If a place is available you will receive an email containing information about our service and login details for the members area of our website where you can view session dates, communicate with us about your child's progress and make online payments each term. If a place is unavailable we will add your child to the club waiting list and let you know as soon as an opportunity arrises for them to join. What do people think of Zylo music? "I would like to take this opportunity to thank you for the wonderful start in life you have afforded my son with regard to building his self-confidence and creating a platform within himself from which he could learn to express himself and grow as an individual." "Zylo has made a marked difference to my daughter's confidence in a fun way without her realising." "The children thoroughly enjoyed the experience led by superb instructors who both encouraged the children and enabled them to creatively display their talents. Parents very much enjoyed watching their children's progress and enjoyment." "My son generally detests any sort of group activities (especially team sports) and finding after school clubs that he will even tolerate, let alone actually enjoy is really difficult but he loves coming to Drama. It’s the first club I remember him wanting to go back to term after term, so you and your team must be doing something very right." "The natural empathy that the Zylo Performance tutors have with the children is just wonderful to see. My daughter's confidence has clearly soared, she always wants to do drama after school... which is equally fuelling her love of story writing & plays! I'm off now to another performance by BB Productions!!" "My daughter loves the drama club and is looking forward to it every week. It is great to see children of different ages interacting and working so well together." "Tilly's confidence has grown and developed wonderfully through Zylo drama and this is reflected in her overall behaviour. She always comes home full of fun and enthusiasm after each lesson." "Drama club is the best club at school, we get to make plays and it is lots of fun!" "[The tutor] who runs Zylo Performance always conducts the classes well and is very professional in his approach. From an admin point of view everything is dealt with by Zylo and we receive a register at the beginning of the term which takes the pressure off us in the school office."